Just like Mom used to make. A great way to use up leftover rice and milk. 1Butter or spray a 2 quart casserole dish. 2Preheat the oven to 350 degrees F.
3In the bowl, combine the eggs, milk, rice, sugar, cinnamon, vanilla, salt and raisins. 4Sprinkle additional cinnamon on the top of the mixture. 5Bake in the oven for about 50 min. , stirring halfway through the baking process. 6When finished, a knife inserted in the middle should come out cleanly. 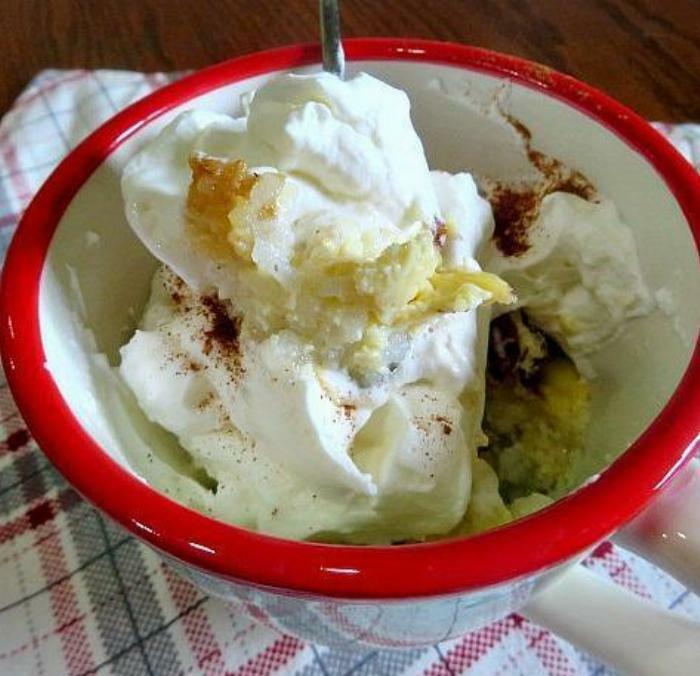 7Serve warm with a dollop of whipped cream.